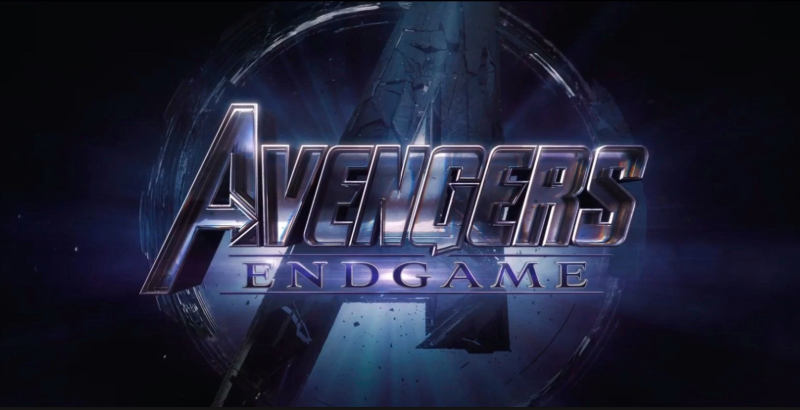 Dell/EMC, VMware/VeloCloud, Boomi, and Pivotal will be sponsoring the release viewing of Avengers - END GAME for the Indy VMUG community! Join us on April 26th at Flix Brewhouse in Carmel for short sponsor presentations with registration starting at 11a. We will start promptly at 11:30a with presentations, lunch, and beverages with the movie starting at 12:30p. Don't miss your chance to be the FIRST to see Avengers - END GAME! Please Note: due to the popularity and the size of the theater, you must pre-register as a VMUG member. Walk-in registration does not guarantee admission.